New class! Wednesdays 7:15-8:15 at Hillhead Sports Club | YOGALEN. Dynamic yoga in Glasgow. For sure! Come along next week and try it out. It’ll follow the same pattern as the Monday class, with a couple of progressive poses thrown in. And while it’s not for complete beginners, I’ll still give plenty of modifications and delicious down time at the end. How do you get the most out of it? Come to both classes. And that’s not just me saying it – the more yoga you do the deeper and more rewarding the practice becomes. Fact. 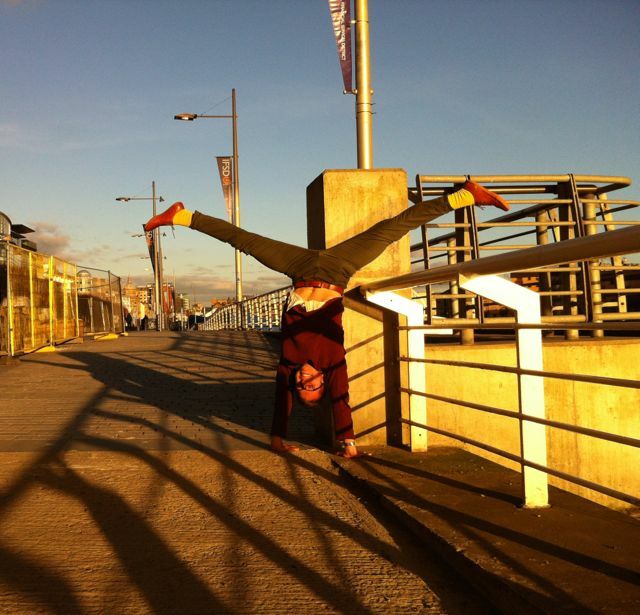 This entry was posted in Blogs and tagged dynamic yoga, Enter your zip code here, Glasgow. Bookmark the permalink.